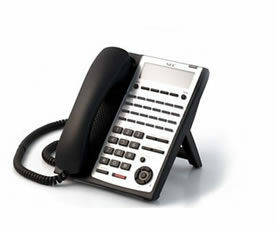 Phone Master works with NEC® SL2100 business telephone systems and extensions in order to offer the largest selection of options for all your business needs. 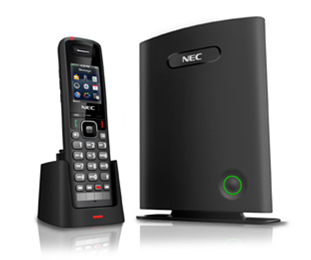 From DSS console to wireless DECT handsets, multi-lines, and call history, NEC® SL2100 phones have it all. 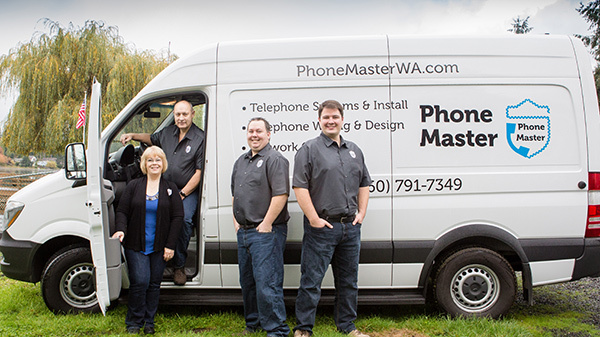 Call Phone Master for your business telephone systems in Olympia and Western Washington, and find out why so many small and medium-sized businesses have given us a top rating! Take your calls with you by transferring the number to your mobile phone or home office. 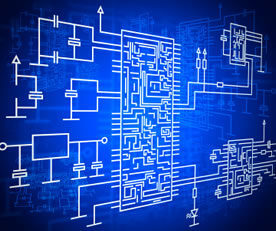 Stay connected with conference calling. Be ready for growth with a system that easily adapts to new features and more services—all with an intuitive ease of use. We hope to see you soon! 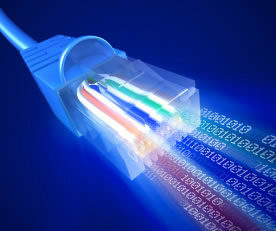 For a FREE quote on telephone, fill out the form here or call us at (360) 791-7349.